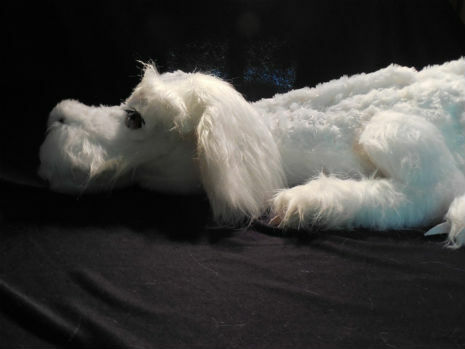 How did I not know about this amazing handmade Falkor plush by Etsy shop GameGuardians? 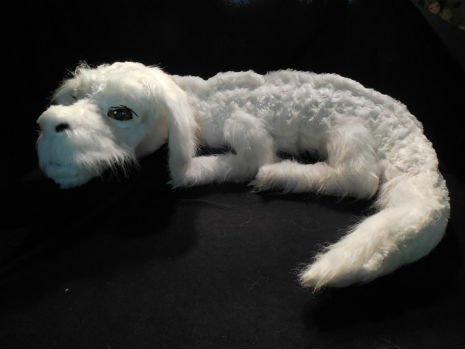 The Falkor plush toy made the Internet rounds last Spring and apparently the demand was so huge for the Luck Dragon, GameGaurdians simply couldn’t fill the orders (they can only make about 15 per month). 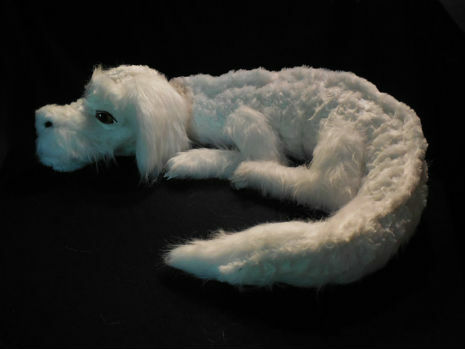 According to a short statement on their page, they’re going to offer a Falkor pattern for sale in the near future. 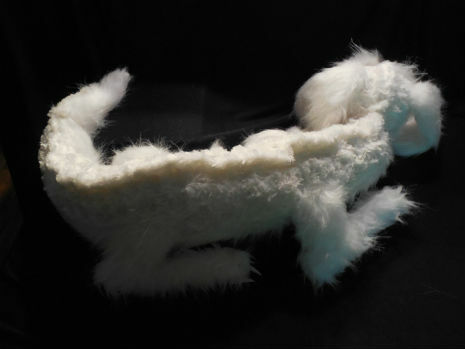 I’m going to start also offering my pattern for sale with detailed instructions and pictures. That way people are encouraged to make their own adding their own creative touches or make as many as they can and sell them. Thanks everyone! So there you have it. We’re going to have to wait for the pattern. I highly doubt I’d be able to make this on my own. I’d probably have to hire someone to do it for me.